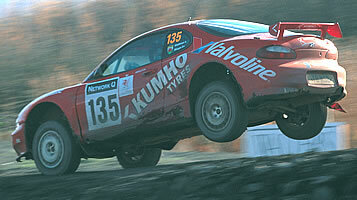 A brief guide to motor sports in the UK. There is a qualification session on the day before each Grand Prix. The drivers try to complete a lap in the fastest time, and this determines the order in which they start on the grid. 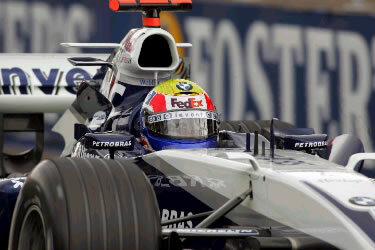 The driver with the highest number of points at the end of the season wins the drivers' championship. Similarly, the construction team with the most points wins the constructors' championship. The British Grand Prix takes place in the summer at Silverstone race track (in Northamptonshire, about 1 hour from London by car). The location is shown on this map. 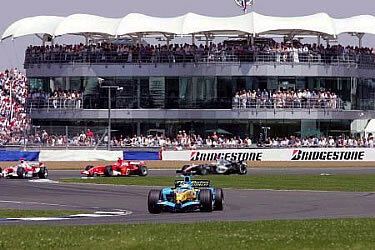 For details of the race calendar at Silverstone this year, see: http://www.silverstone-circuit.co.uk.